Venerando Batas, MD is a practicing physician and President of the Board of Directors of Rehabilitation and Electrodiagnostics. Dr. Batas earned his medical degree at the University of the Philippines in Manila and completed a residency in Physical Medicine and Rehabilitation at Baylor College of Medicine, serving as Chief Resident in his senior year. 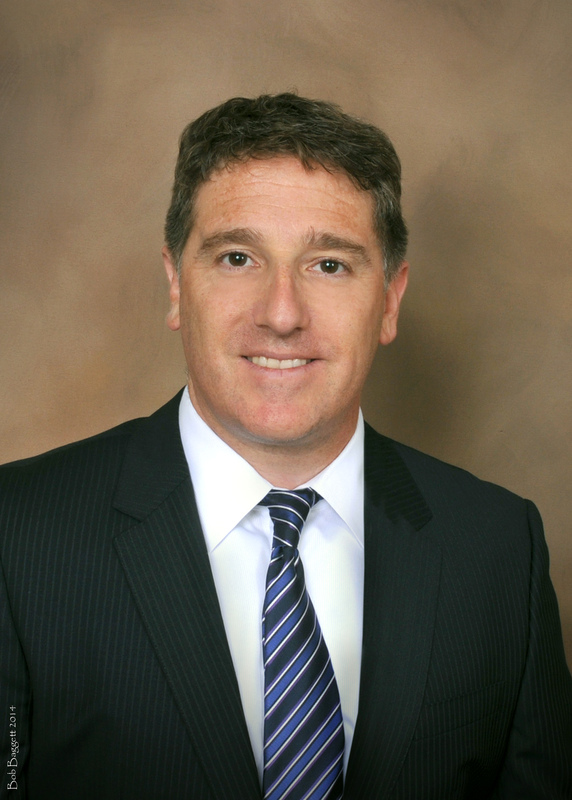 He holds two board certifications; Physical Medicine and Rehabilitation and Pain Medicine. Dr. Batas has served as the Medical Director of Rehabilitation at Tampa General Hospital since 1993, has been a CARF program surveyor since 1997, and a Program Surveyor for the State of Florida Brain and Spinal Cord Injury Program since 1999. 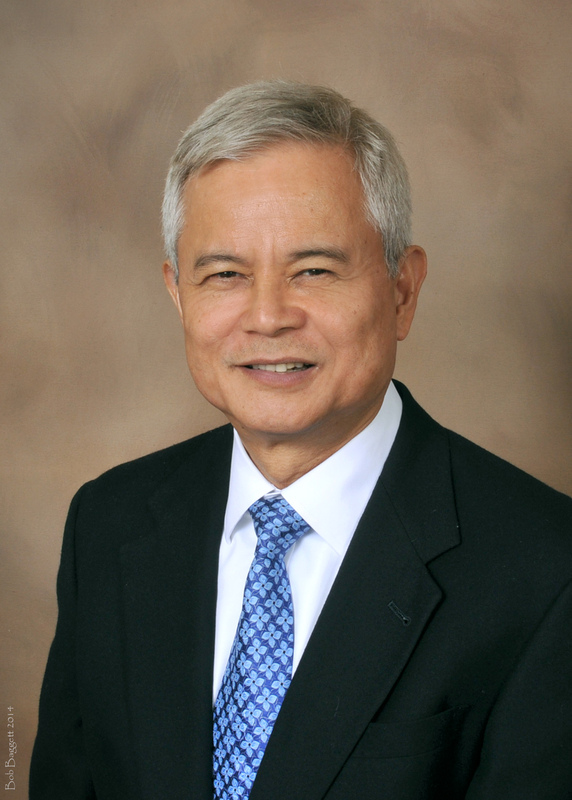 Dr. Batas is active in numerous professional organizations, and is the past president of both the Florida Society of PM&R and the Southeast Chapter of the University of the Philippines Medical School Alumni Association. He is a frequent speaker at local, national and international meetings. Roberto Dominguez, MD is a practicing physician and sits on the Board of Directors of Rehabilitation and Electrodiagnostics. Dr. Dominguez earned his medical degree and completed a residency in Orthopaedic Surgery at the University of the Philippines in Manila. He also completed two orthopedic fellowships; one in Spinal Deformities and Pediatric Orthopaedics at the University of Hong Kong and the second in Occupational and Industrial Orthopedics at New York University School of Medicine, Hospital for Joint Diseases Orthopaedic Institute. He then turned his focus to physiatry and completed a residency in Physical Medicine and Rehabilitation at Mount Sinai School of Medicine. He is board certified by the American Board of Physical Medicine & Rehabilitation and the American Board of Pain Medicine. Dr. Dominguez has served as the Medical Director of the Acute in-patient Rehabilitation Center at Florida Hospital, formally known as University Community Hospital since 2008. He has also served as the Medical Director of the Brain Injury Program at Tampa General Hospital’s Inpatient Rehabilitation Unit. Dr. Dominguez is active in numerous professional organizations. Paul Kornberg, MD is a practicing physician and sits on the Board of Directors of Rehabilitation and Electrodiagnostics. Dr. Kornberg earned his medical degree at the University of Miami Miller School of Medicine. Dr. Kornberg completed a dual residency in Physical Medicine and Rehabilitation and Pediatrics at Baylor College of Medicine. He also earned his Masters of Science in Rehabilitation Technology at Baylor College of Medicine in Houston, Texas. He holds two board certifications; Physical Medicine and Rehabilitation, and Disability Analyst. He is also a Fellow of the American Academy of Pediatrics. Dr. Kornberg previously served as Assistant Professor of both Physical Medicine and Rehabilitation, and Pediatrics at Eastern Virginia Medical School, Children’s Hospital of the King’s Daughters, Norfolk, VA.
Dr. Kornberg’s practice focuses on Pediatric Physical Medicine and Rehabilitation. Since 2002, he has headed the pediatric rehabilitation program at St. Joseph’s Children’s Hospital of Tampa. Since 2006 to present, he serves as both the Medical Director of Adult and Pediatric Rehabilitation at St. Joseph’s Hospital. In addition, he serves as the Medical Director of Pediatric Rehabilitation at Tampa General Hospital since 2006. Dr. Kornberg has been a member of the Brain & Spinal Cord Injury Advisory Council for the Florida Department of Health since 2009, a Program Surveyor for the State of Florida Brain and Spinal Cord Injury Program since 2006 and a Pediatric Rehabilitation Assistant Professor at the University Of South Florida School Of Medicine since 2004. Dr. Kornberg is active in numerous professional organizations, and is a frequent speaker at local, state and national meetings. Melinda H. Hayes, MD is a practicing physician and sits on the Board of Directors of Rehabilitation and Electrodiagnostics. 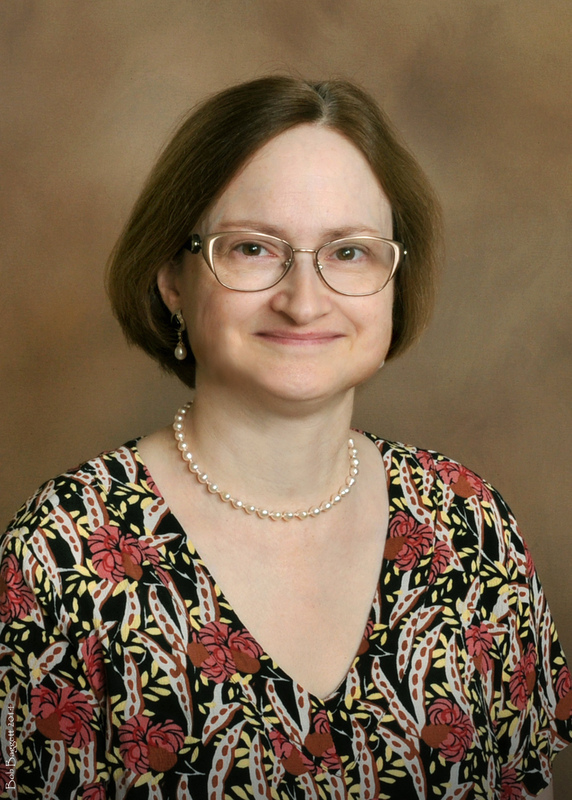 Dr. Hayes earned her medical degree at the University Of Kentucky College Of Medicine where she also completed a residency in Physical Medicine and Rehabilitation in 2004. Dr. Hayes is Board Certified by the American Board of Physical Medicine and Rehabilitation with a subspecialty certification in Brain Injury Medicine. Dr. Hayes is the Medical Director of the Comprehensive Brain Injury and Stroke Rehabilitation programs at Tampa General Hospital’s Acute In-patient Rehabilitation Unit. 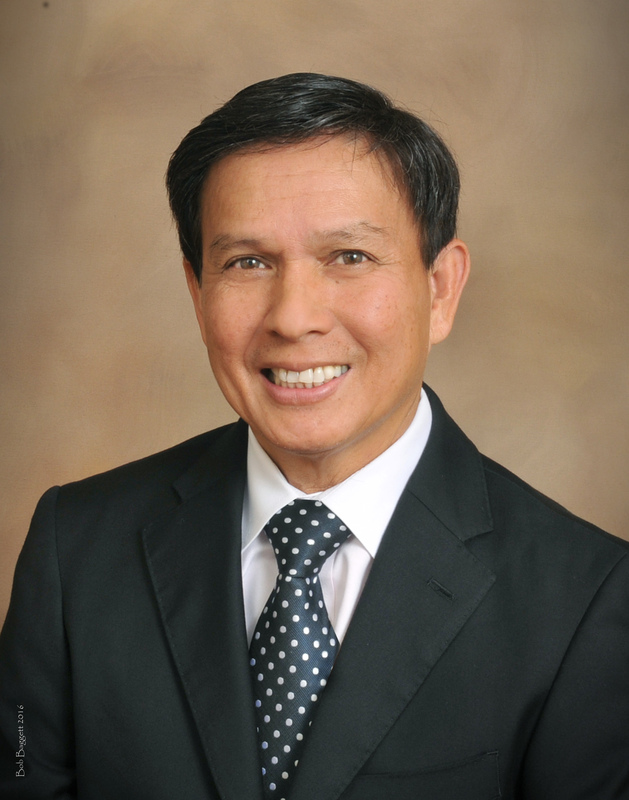 Rigoberto N. Nuñez, MD is a practicing physician whom joined Rehabilitation and Electrodiagnostics in May 2015 and sits on the board of Directors of Rehabilitation and Electrodiagnostics. Dr. Nuñez earned his medical degree at Universidad Central del Caribe School of Medicine. He completed his residency in Physical Medicine and Rehabilitation at the University of Texas Health Science Center in San Antonio, Texas. 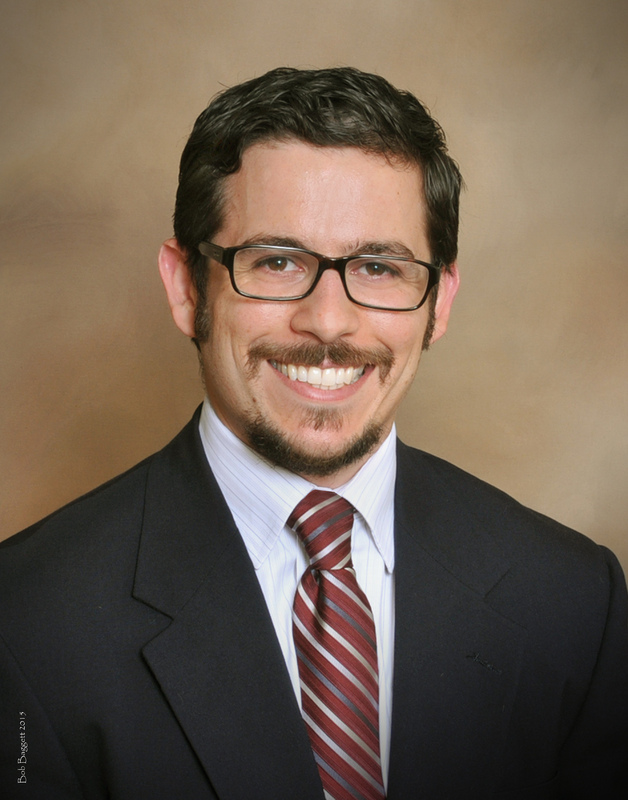 Dr. Nuñez is Board Certified by the American Board of Physical Medicine and Rehabilitation with a subspecialty certification in Brain Injury Medicine. Dr. Nuñez is the Medical Director of the Spinal Cord Injury Program at Tampa General Hospital’s Acute In-patient Rehabilitation Unit. Dr. Nuñez is active in numerous professional organizations. 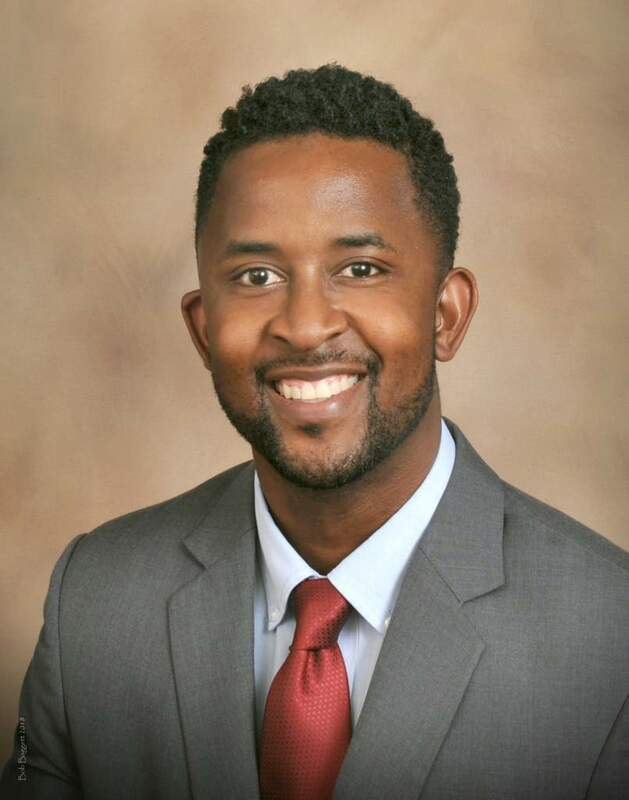 Kadir Carruthers, MD is a practicing physician who joined Rehabilitation and Electrodiagnostics in October 2018. Dr. Carruthers earned his medical degree at Case Western Reserve School of Medicine in Cleveland, Ohio. He completed his residency in Physical Medicine and Rehabilitation at the University of Pittsburgh Medical Center. Dr. Carruthers is currently board eligible by the American Board of Physical Medicine and Rehabilitation. He recently passed part I of the boards and will sit for part II in 2019. Upon successful completion of part II, Dr. Carruthers will be fully boarded by the American Board of PM&R. Dr. Carruthers is also pursuing an academic role as a clinical Affiliate Assistant professor for USF’s Department of Neurology, Division of PM&R. Dr. Carruthers is active in numerous professional organizations.